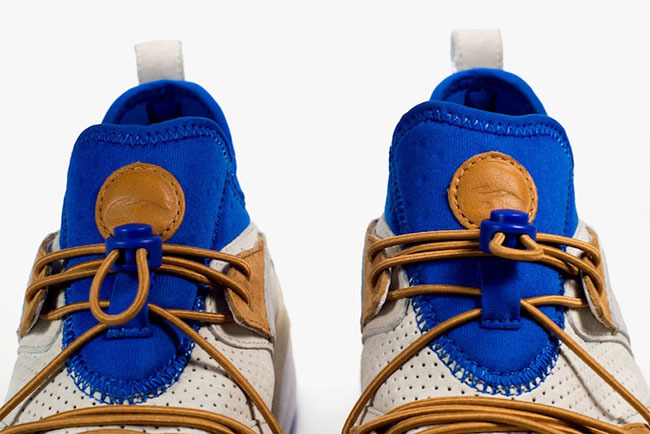 Sneakers76 has yet another collaboration in the works which celebrates their 10th Anniversary. 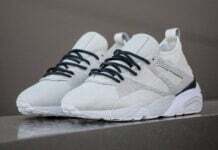 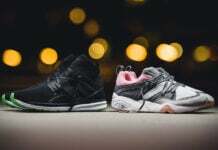 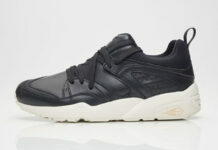 Connecting with Puma, the two will debut a pair of the Puma Blaze of Glory inspired by Greek mythology. 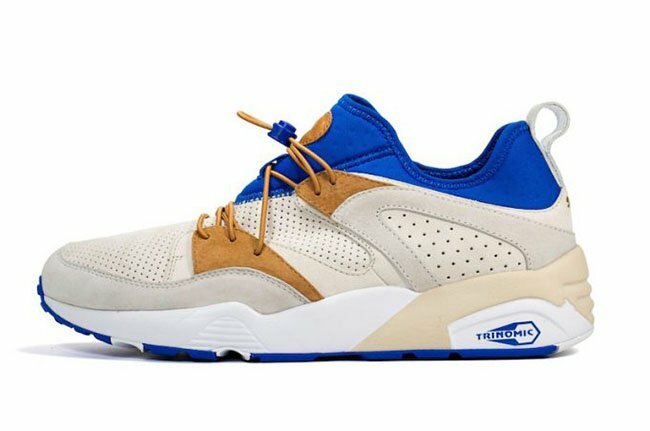 Known as ‘The Legend of the Dolphin’, this Puma Blaze of Glory connects back to the Ancient Greek legend. 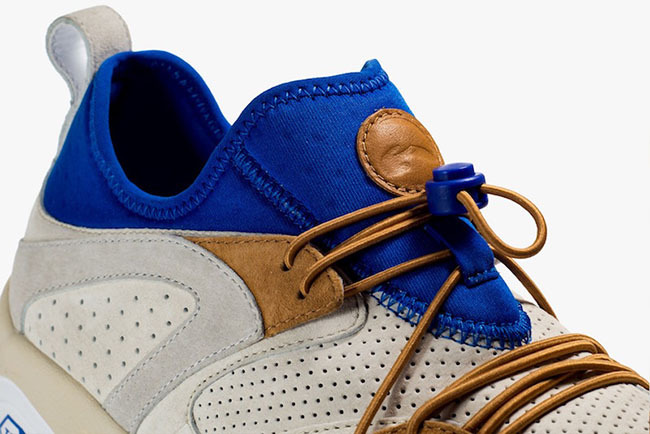 As for the shoes, they are crafted with suede along with tonal suede across the eyestays and and tongue. 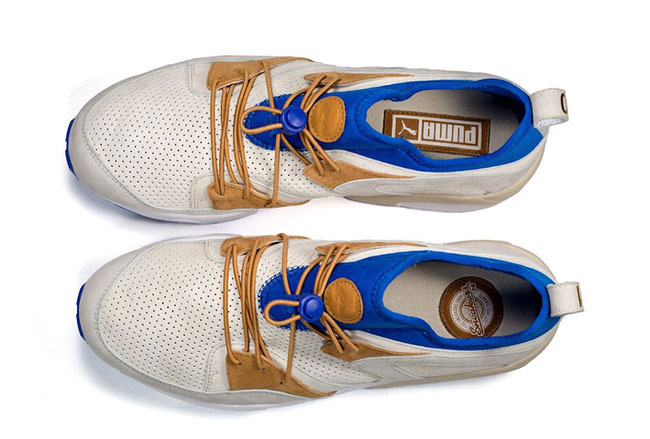 In addition we have Blue accents which hits around the collar, tongue and outsole while Dark Brown runs through the laces. 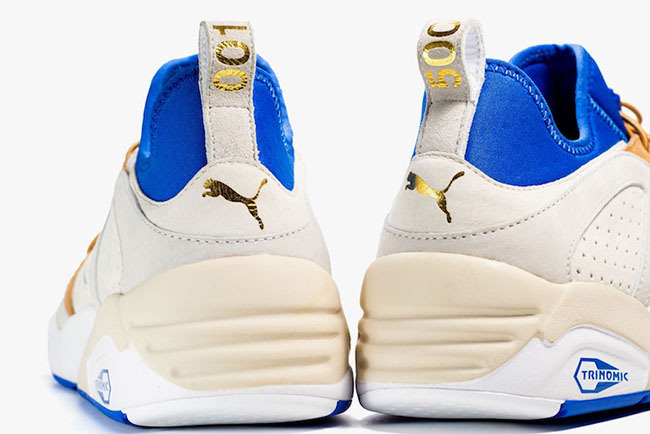 Completing the look is Gold and White accents. 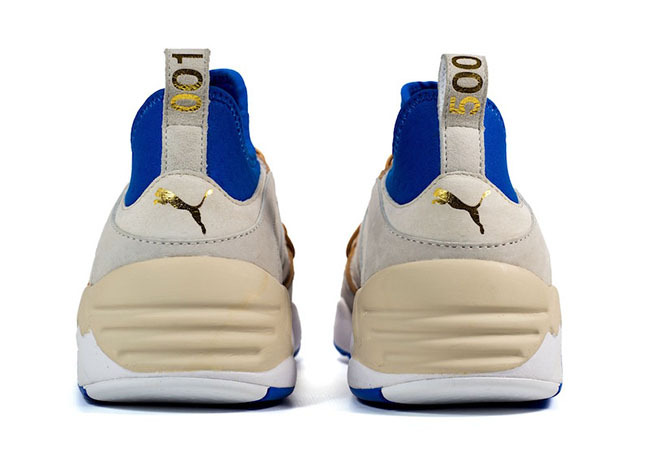 Each pair will also come with a History Box 03/04 for ‘A Tale Through Stories, Legends and Symbols of our Territory’ and a Jason Markk cleaning kit. 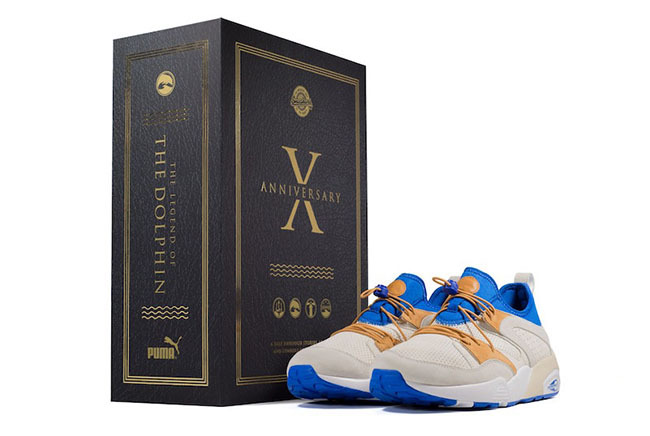 The Sneakers76 x Puma Blaze of Glory Legends of the Dolphin is limited to 500 pairs and will release on December 17th, 2016. 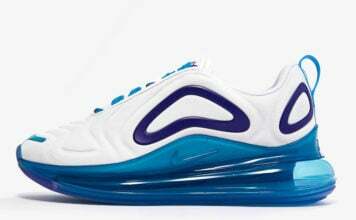 They will be available at Sneakers76 as well as other select retailer stores.